The analysis revealed complex teeth and chewing motions adapted for an herbivorous diet—indicating diverse feeding adaptations evolved early among proto-mammal lineages. But the primitive structures of its jaw, related to a primitive middle ear, suggest that Haramiyavia and its relatives were not mammals, and instead occupied a more ancestral position on the mammalian evolutionary tree. The findings, published in the Proceedings of the National Academy of Sciences on Nov. 16, 2015, shed light on efforts to accurately date the period when major mammalian groups first evolved. The study confirms previous suggestions that mammal diversification occurred in the Jurassic around 175 million years ago—more than 30 million years after Haramiyavia and other forerunners to mammals diversified in the Triassic. Haramiyids are one of the earliest proto-mammal lineages, arising in the Triassic period around 210 million years ago. 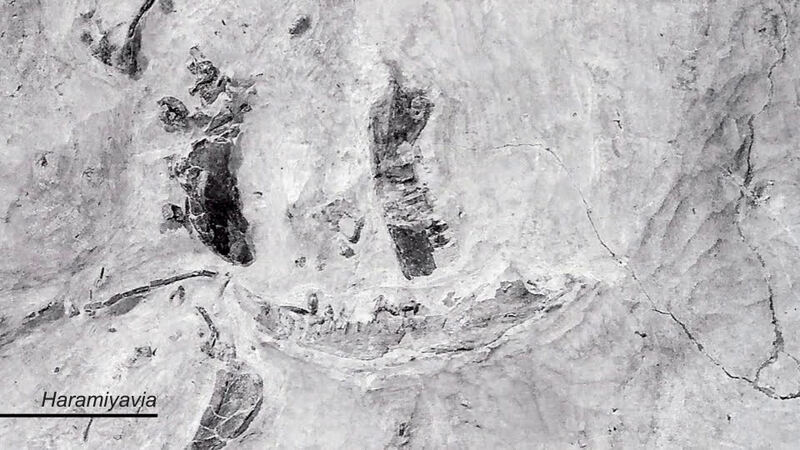 Known only through isolated teeth, haramiyids were largely mysterious until the discovery of the remarkably well-preserved jaw of Haramiyavia—with intact molars, nearly complete mandibles and postcranial skeletal bones—in Greenland in 1995 by a team including Shubin, Stephen Gatesy, professor of biology at Brown University, and the late Farish Jenkins, former professor of zoology at Harvard University. The team found many primitive structures in the jaw, including a postdentary trough that is connected to a primitive middle ear. 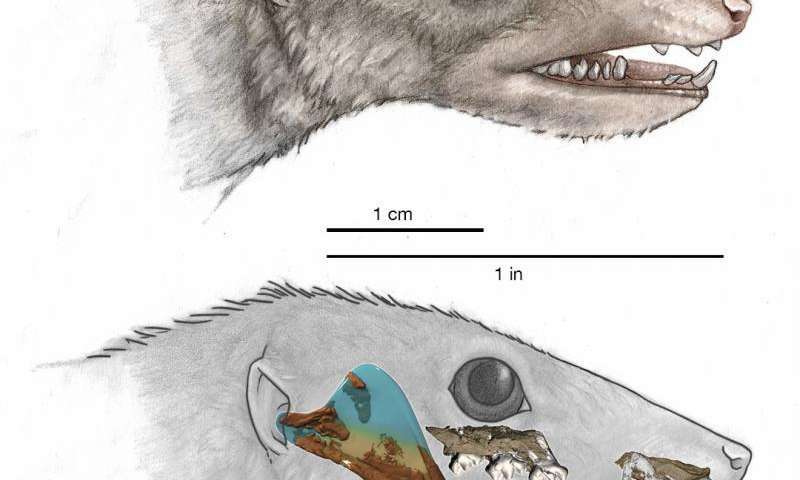 This was strong evidence that Haramiyavia was unrelated to other crown mammals—in particular, the multituberculates, a group of early mammal that has previously been thought to be closely related to the haramiyids. 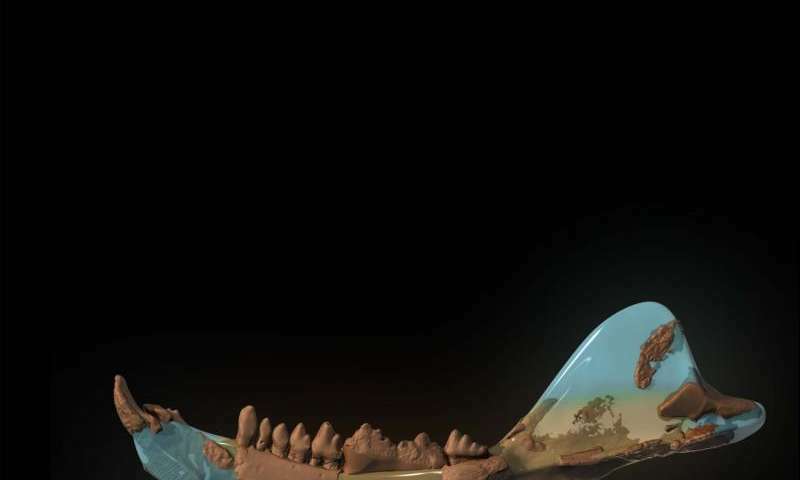 The team also created virtual animations that showed how the teeth of Haramiyavia actually functioned 210 million years ago. Analyses with scanning electron microscopy revealed Haramiyavia possessed complex teeth that indicated an herbivorous diet, including incisors for cutting and complex cheek teeth for grinding plant food. Later herbivorous mammals evolved similar complex teeth, despite not being directly descended from the haramiyids—a striking example of convergent evolution.